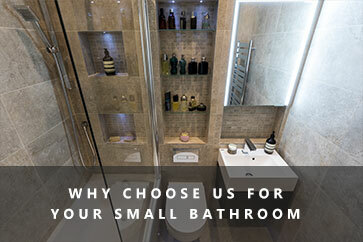 We are specialists in small bathrooms and can help you find the best solution for your space and needs. 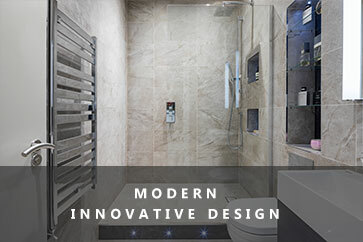 Our dedicated small bathroom designers are on hand to help. 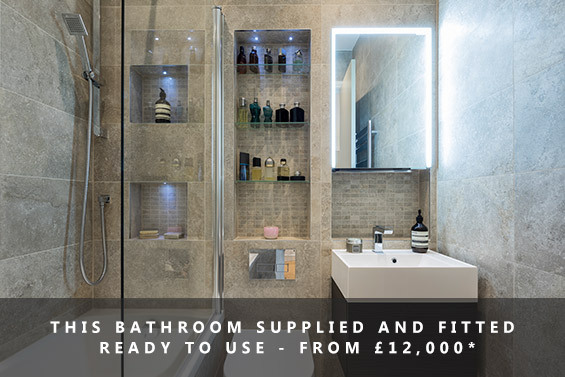 Whatever your needs, our small bathroom specialists can help you design the perfect bathroom for you specific requirements and space. 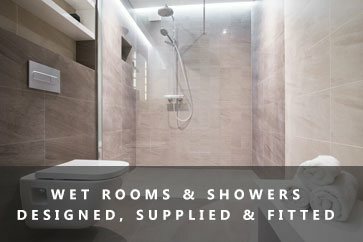 We are specialists in small bathrooms & wetrooms. 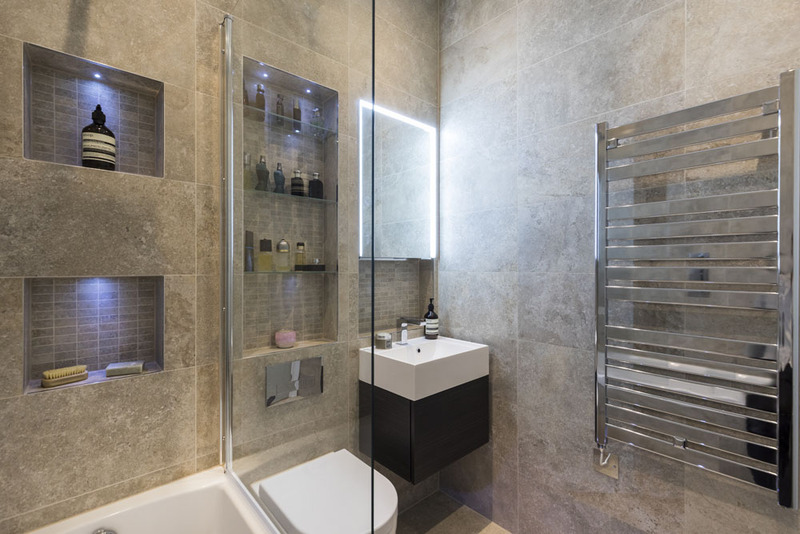 For over 30 years we have specialised in the design and installation of small bathrooms and wetrooms and pride ourselves on our ability to fully utilise every inch of available space. 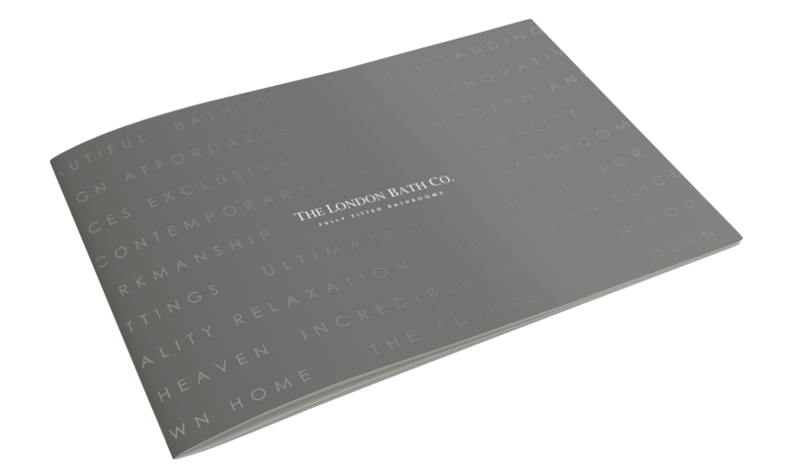 With living space in London ever more limited we have come up with an exclusive small bathroom range and innovative solutions to ensure you can get the very most from your small bathroom. 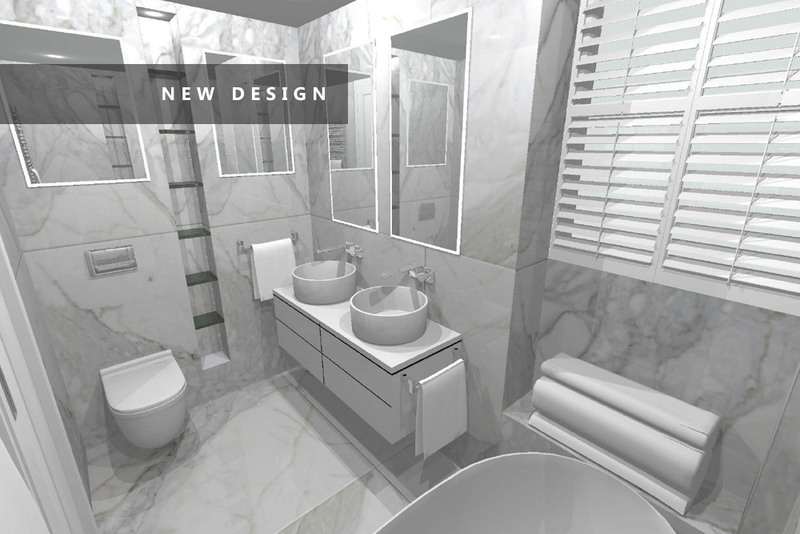 We will work closely with you to design the small bathroom of your dreams. 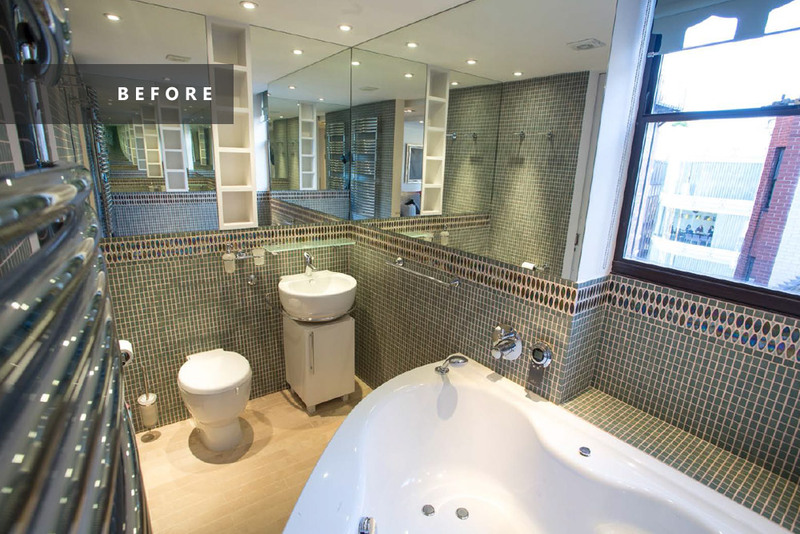 Anything is possible when you have a dedicated designer. 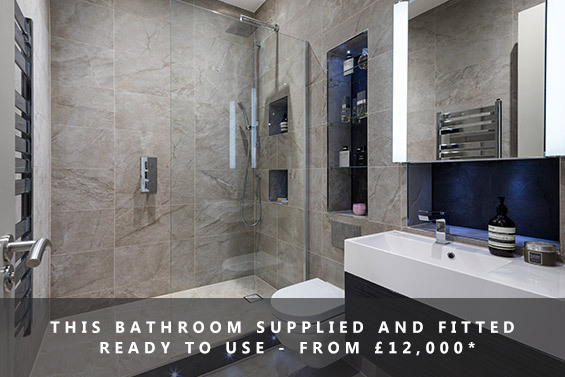 We will supply all the ingredients needed to fully fit out your small bathroom. 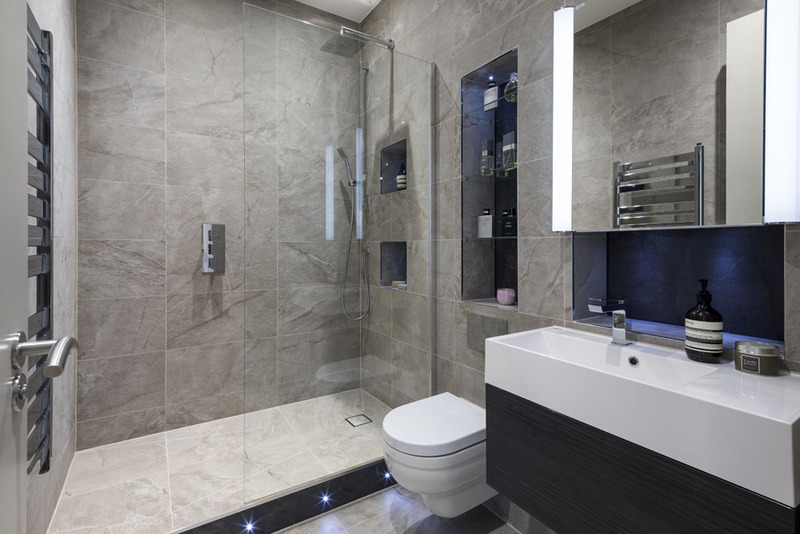 From plumbing to your taps and tiles. 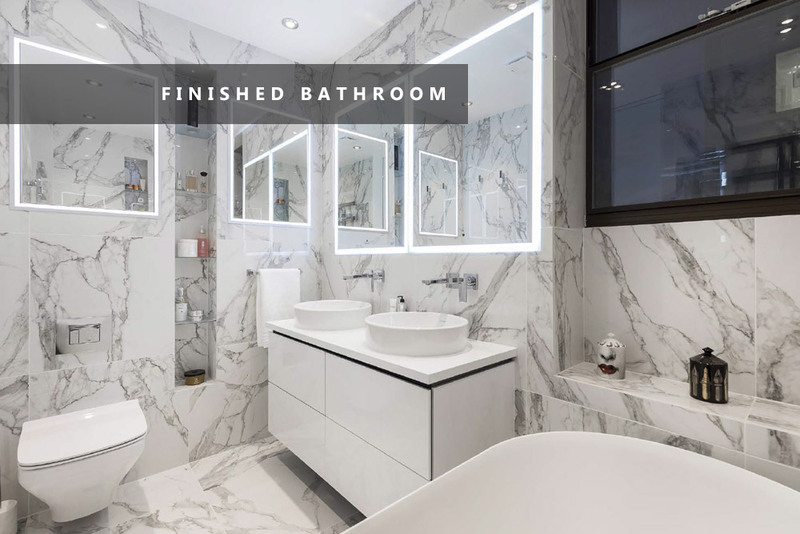 Our small bathroom installers will work tirelessly to bring you the very highest of quality workmanship in fantastic time.